We really don’t deny anyone the pleasure of savoring our jams. 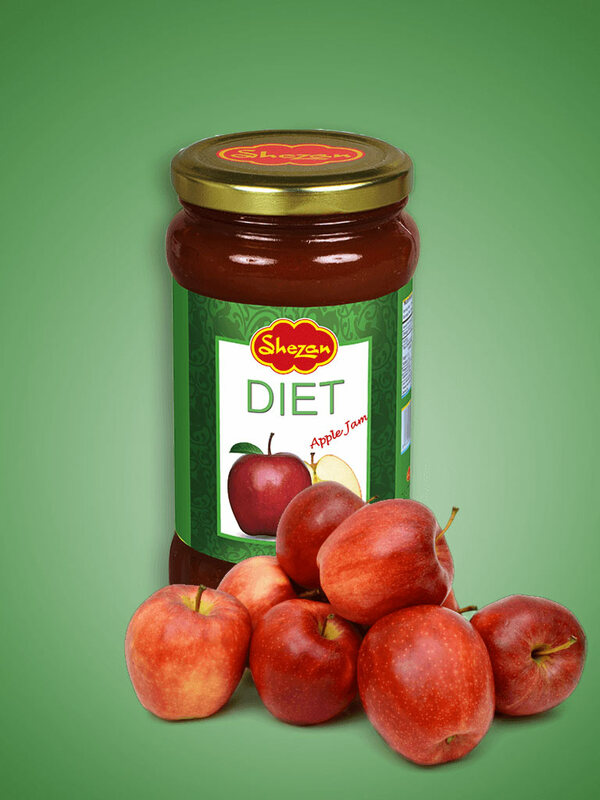 Enjoy the sweet life with Shezan Diet Apple and Mix fruit. 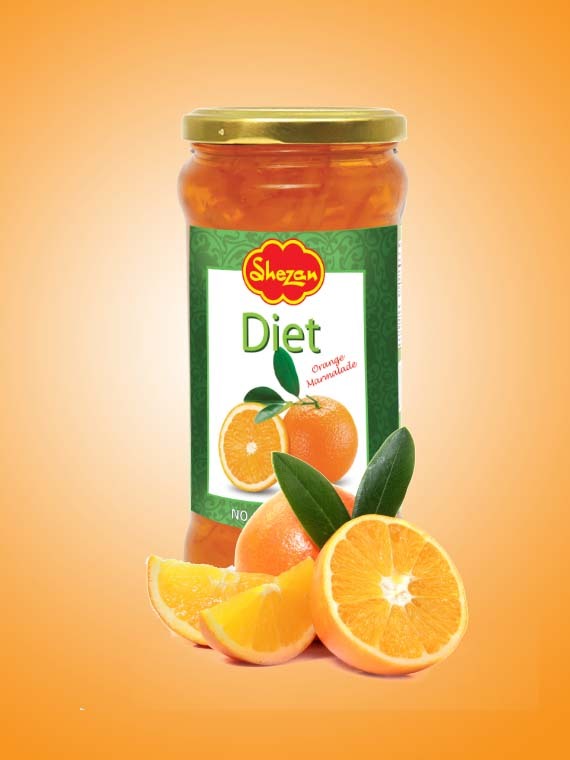 Jam with no sugar! 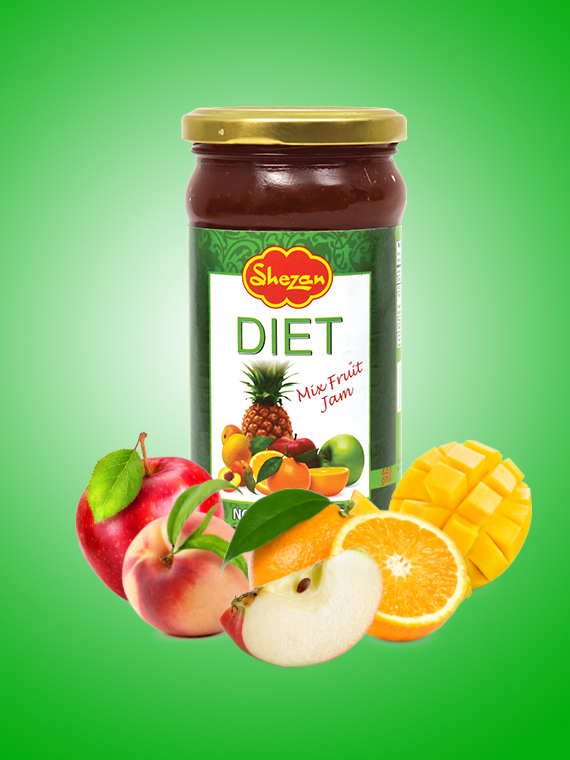 A full-bodied flavor with the perfect blend of farm-fresh fruits to give you a burst of flavor as a quick and convenient treat.